News, announcements of releases, releases, fresh videos.... And that you would wish to learn all all about German Hip-Hop! Hi all! The community devoted to German Hip-Hop has opened!! There you will find the latest news, announcements of releases, video clips, and many other things.....!!! Willkommen!!! Hola. I need all of this stuff gone. My email: OyeMichi@Gmail [dot][com]. Prices are just an idea... if you're interested in anything, please let me know. I would like to get rid of everything. I'm nice; promise :) Thank you mucho. I need this stuff GONE!!!! MORE PIN FUN at lj.com/is_rubbish!! lots added, including lotsa bands... idlewild, white stripes, death cab, radiohead oh radiohead, loves of my life... dressy bessy, bikini kill, belle and sebastian, and of course, MJ version 2.pre-thriller nose! i have everything you can see on mini-me's osh kosh b'goshes up there, i just haven't gotten it all up on the site yet. and all music/movies/books are buy one get one half price as always! now BEAT IT! Newly listed items and some ending soon! 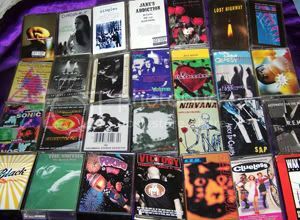 Kelly Sweet, Kathy McCarty, huge lots of used CDs and tapes. New, rare and out of print CDs & DVDs! 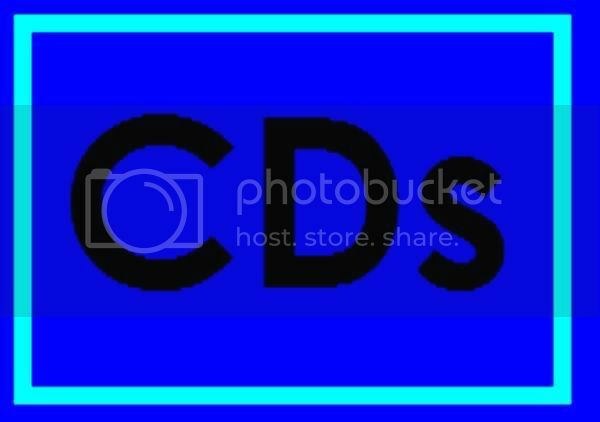 Also Shutterfly photobooks, calendars, collage poster prints, greeting cards and invitations.